Remedy Oak is set amongst 256 acres of ancient woodland in Horton, Dorset. 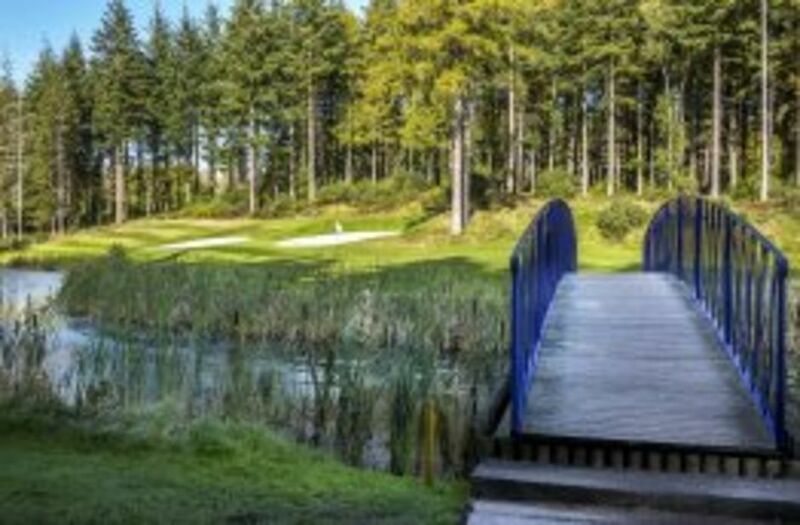 Meandering through a backdrop of hardwood trees, mature conifers, rhododendrons, heather, wild grasses and with water coming into play on eight holes, the course abounds with the natural beauty of its surroundings. 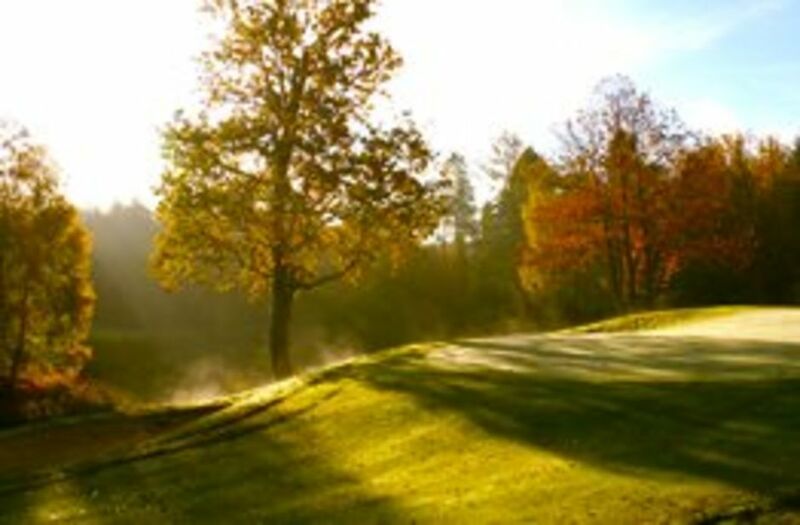 Our stunning 18 hole, par 72 golf course was designed by the renowned John Jacobs and his team and they have crafted a masterpiece. 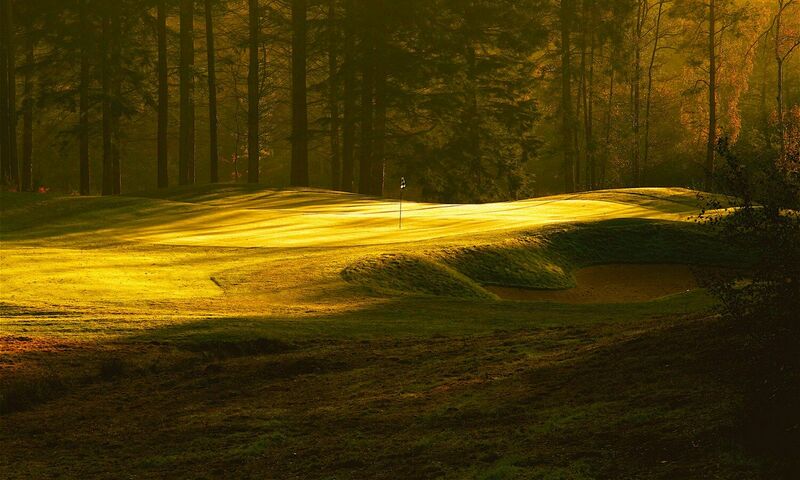 The course measures 7,010 yards from the back tees. 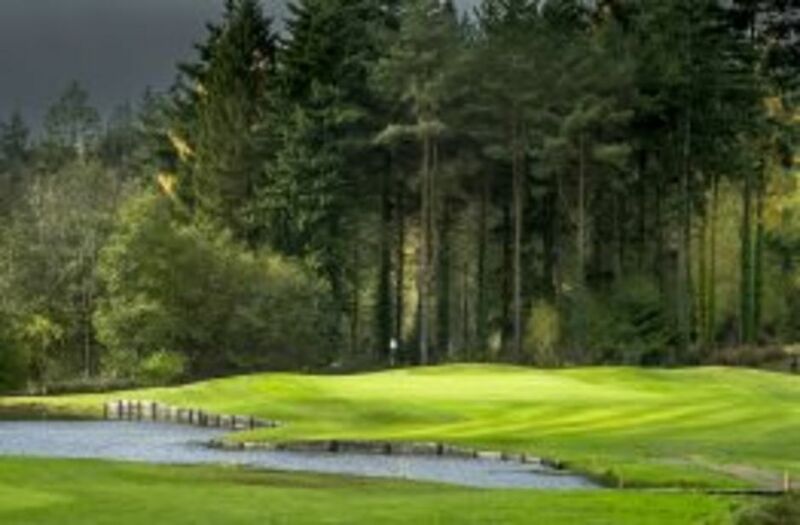 However, with a selection of four tees, golfers of all abilities find the course enjoyable and a fair challenge. 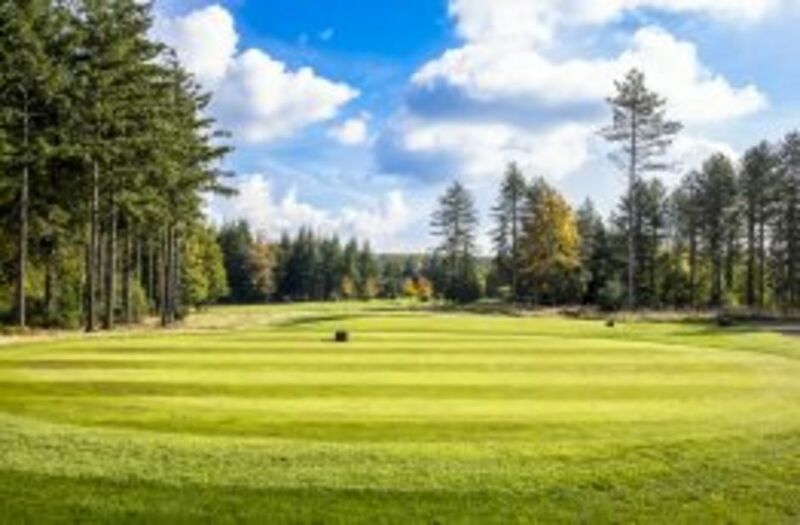 Constructed in 2006 and already rated in the top 3 golf courses in the South of England, Remedy Oak provides one of the most private, peaceful and personal golf experiences on the South Coast.